Earlier this month we were invited into the home of Martin Luther King Jr.’s next-door neighbor to hear her recollections. As I stood in the family playroom next to a jukebox I was hit by a moment of reverie. 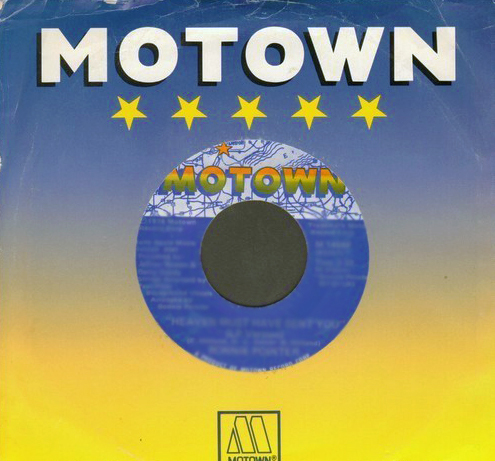 A Motown 45 stood atop the stack. Not sure if it was the Temptations, Supremes, Four Tops, Little Stevie Wonder or another of the era’s soundtrack for black folks. I imagined Martin Luther King, John Lewis, and Bayard Rustin listening in that room at the Harris Family home in Montgomery where they often gathered to plan and be in community. It was one of many moments that transported me through history during our sojourn to Alabama. We listened in the pews of Brown Chapel where the march from Selma to Montgomery started, restarted, and started again, to stories of the violence that the nonviolent marchers encountered. We walked across that Edmund Pettus Bridge, named after a confederate general and Grand Dragon of the Alabama Ku Klux Klan, where marchers were beaten back on Bloody Sunday. We stepped into the small apartment in the brick public housing that Rosa Parks once called home; a reminder of the struggle and sacrifice endured by those who came before us. A reminder we can’t forget. And a reminder that we are not as far from the struggles of yesterday as we might have hoped. Our visit to the new National Memorial for Peace and Justice immersed us in decades of the terror of lynching; a part of our history that had been excluded from the history books for many but lives in the collective consciousness of African Americans. It was a constant drumbeat. A consistent refrain of the suffering that lynching represents. What Bryan Stevenson, founder of the Equal Justice Initiative, referred to as racial terrorism. In the midst of all of we see and experience in this country, we must have hope in the face of hopelessness. If we examine our history and understand it - really understand it - we’ll be able to connect the through-line between slavery and its twin - mass incarceration. In partnership, we’ll take apart unjust institutions built on our unexamined and unacknowledged history. In a city that often feels set-apart from this history, we’ll understand the shared responsibility we have with our brethren in the “black belt” of the south for our fragile democracy. After walking in the steps of history that’s the hope I carry with me. Along with a Motown soundtrack.